1. When is the best time to visit Thailand? - December, January and February. 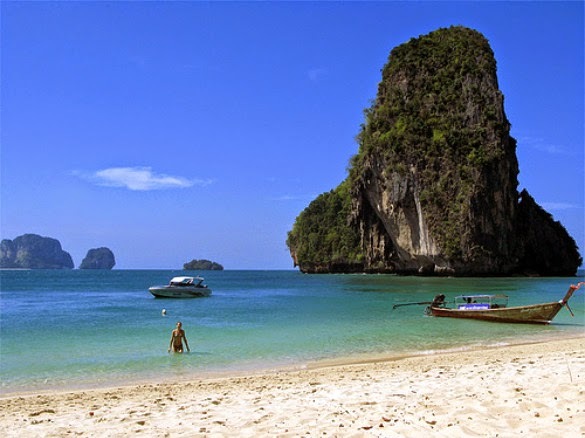 The best weather throughout country let you discover both Thailand temples and stunning beaches as well. - From June to November, it rains in most of southern Thailand, whereas it is getting hot in March, April and May. 2. What are the best places for kids? 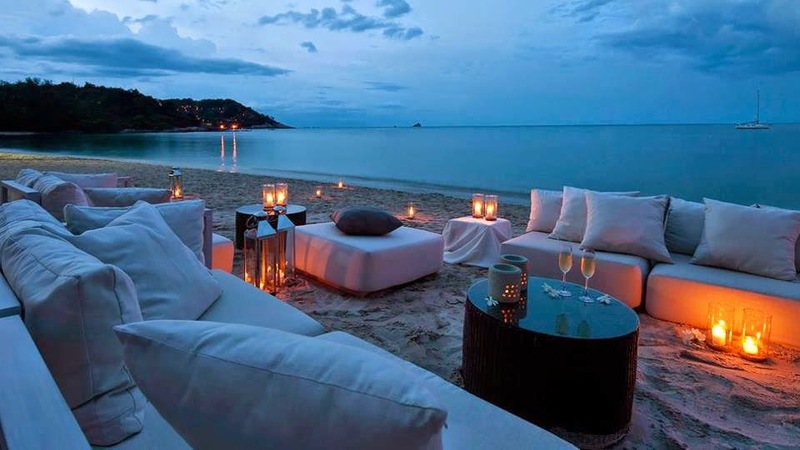 The popular destinations for family holiday in Thailand are Chiang Mai, Hua Hin, Bangkok, Koh Samui, Phuket and Railay. - Best beaches for kids: Kate Beach (Phuket), Choeng Mon (Koh Samui), Haad Salad (Koh Pha Ngan) and Jomtien (nearby Pattaya). 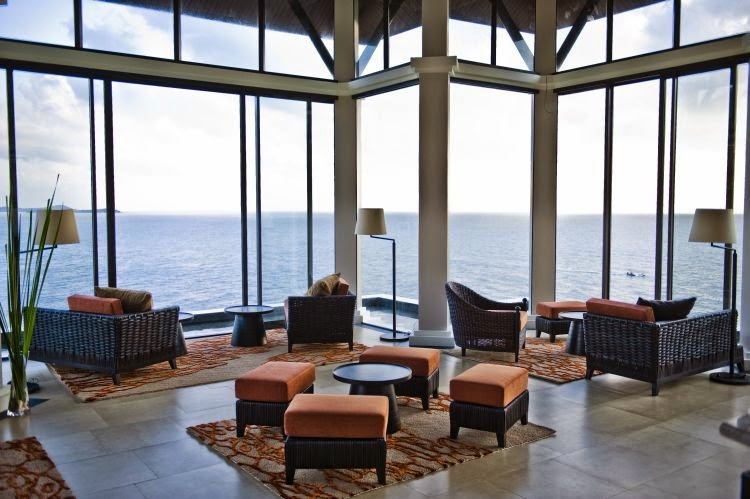 - Best family hotels: Four Seasons Hotel or Anantara Riverside Spa & Resort in Bangkok, Rasanada Resort Koh hanga in Koh Phanga, Banyan Tree Samui with kid’s club in Koh Samui and Anantara Chiang Mai Resort & Spa. 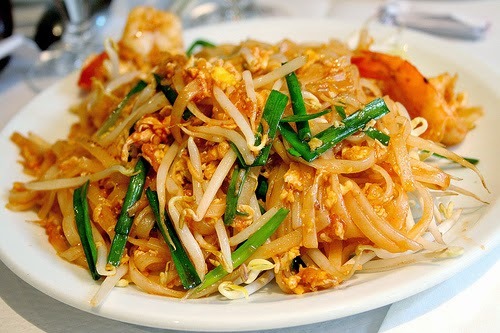 - Best tasteful foods: Pad Thai and fried rice are always loved by kids. 3. What are the best ways to get around Thailand? There are many ways to travel along this long narrow country: air-plane, train, bus or hired car. However, flying is obviously the fastest and easiest way to get around the country. 4. Do I need a visa for Thailand? Visitors from most of Western Europe, US, UK, Canada, Australia, etc can get a 30 day visa on arrival. You can extend the validity of your visa at immigration offices in Bangkok, Koh Samui, Krabi, Phuket and Chiang Mai. 5. 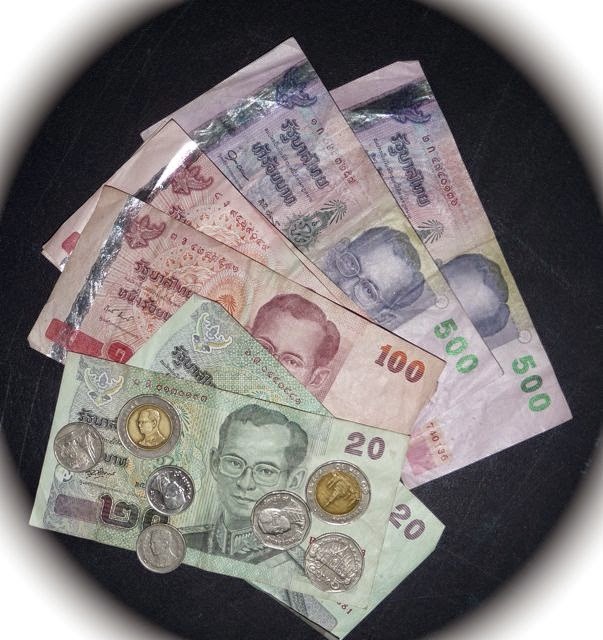 How should I bring money to Thailand? Cheques and credit cards are the best convenient. Another way to pay is plus card. 6. Which items should I buy in my Thailand travel? Silk, clothes and souvenirs such as lacquer ware, paint umbrellas, sliver, celadon pottery, tribal weavings and hand-made shoes. Remember to bargain to get the appropriate price!